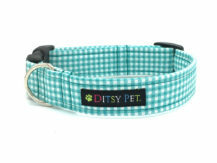 If you’re looking for gorgeous and unique pet accessories you’ve definitely come to the right place! 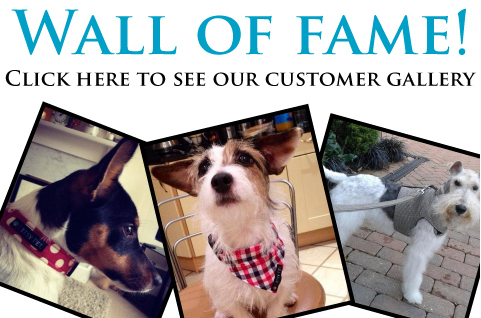 We have handmade dog collars, leads and our fabulous slide on bandanas, all handmade and designed here in the UK. 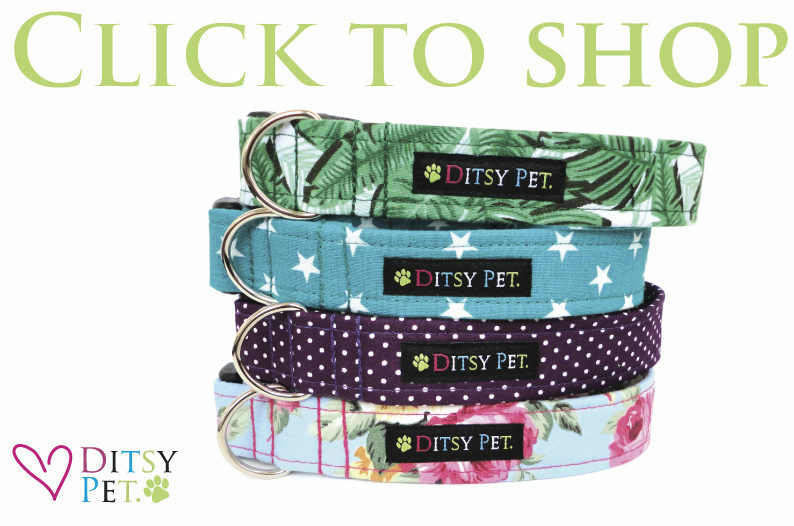 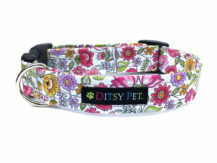 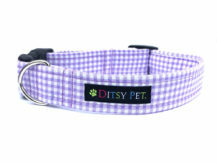 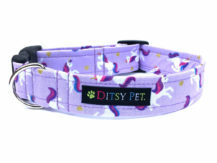 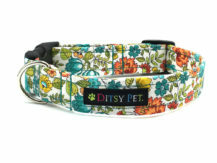 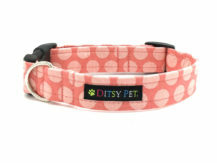 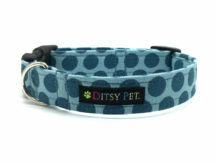 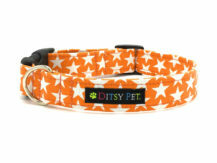 Ditsy Pet is a stunning brand of handmade pet collars and accessories, using unique fabrics and trims to create an individual product for your canine & feline friends.